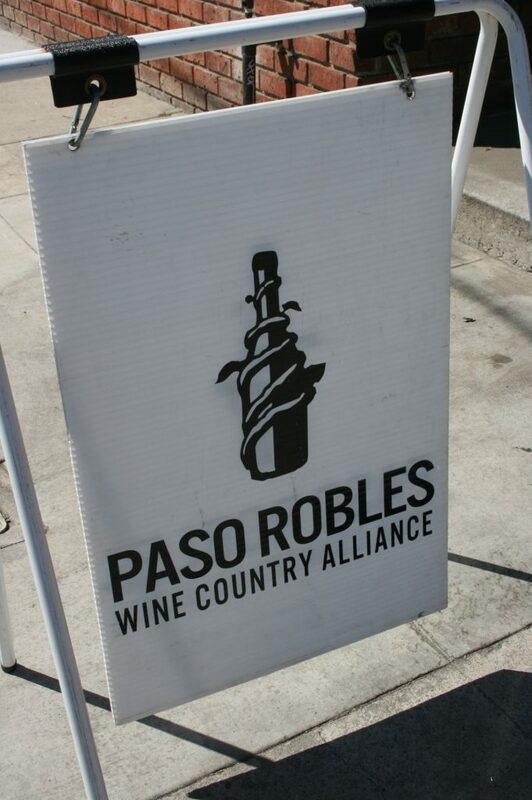 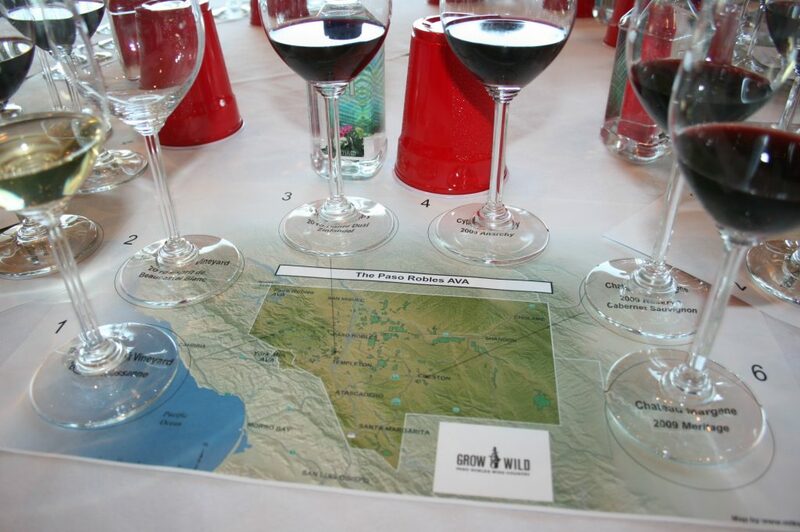 Each year the Paso Robles Wine Country Alliance puts together some of the areas finest wineries for their Paso Robles Grand Tasting Tour, bringing over 150 wines to enthusiastic Paso fans throughout California. 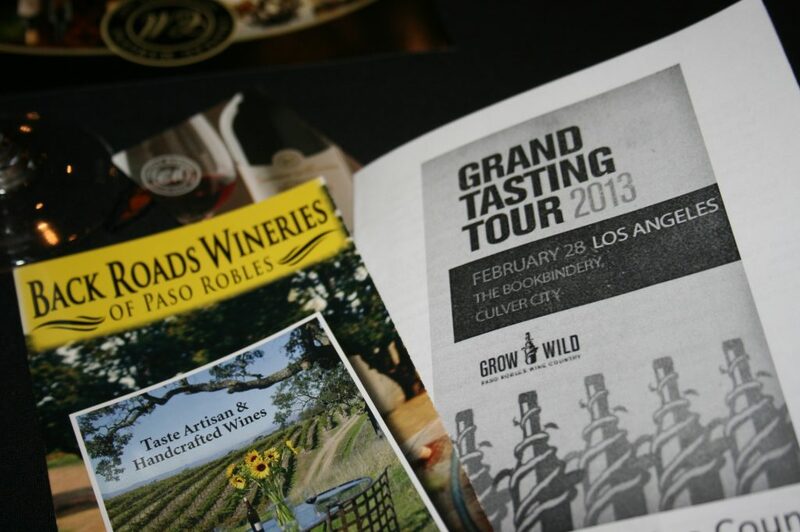 This year a half dozen of our “Back Roads Wineries” are participating in the Grand Tasting as well as special winemaker dinners in conjunction with the tour. Ambyth Estate, Cass Winery, Chateau Margene, Pomar Junction, and Stanger will be there with their whites and reds representing the wide array of grape varieties grown in the Paso Robles wine region. 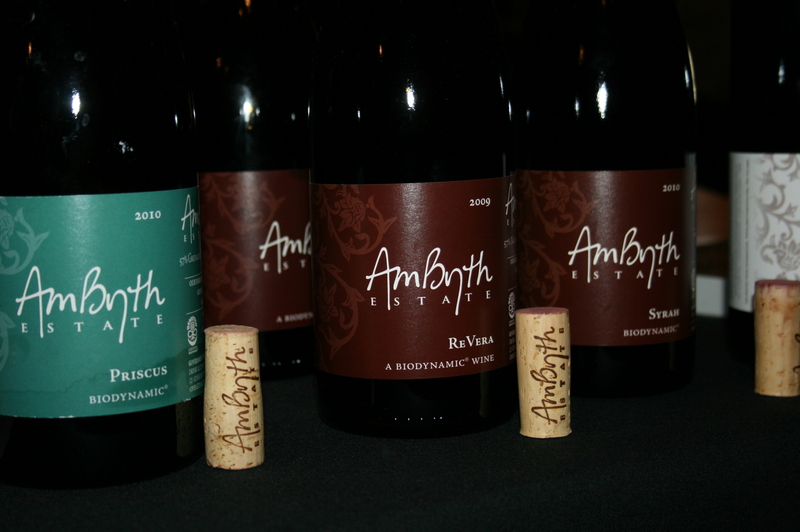 While the San Diego and Los Angeles tastings have already occurred this last week, if you’re in the San Francisco area the tour will be out your way on April 11. 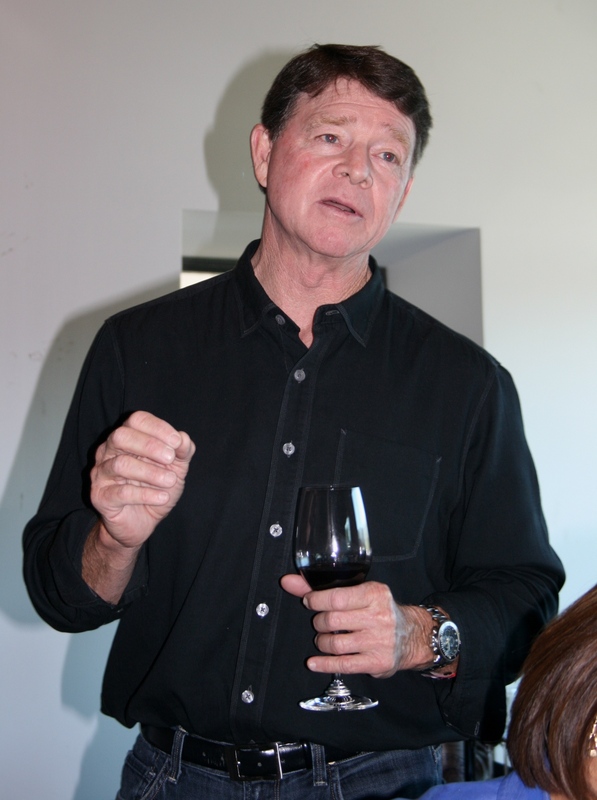 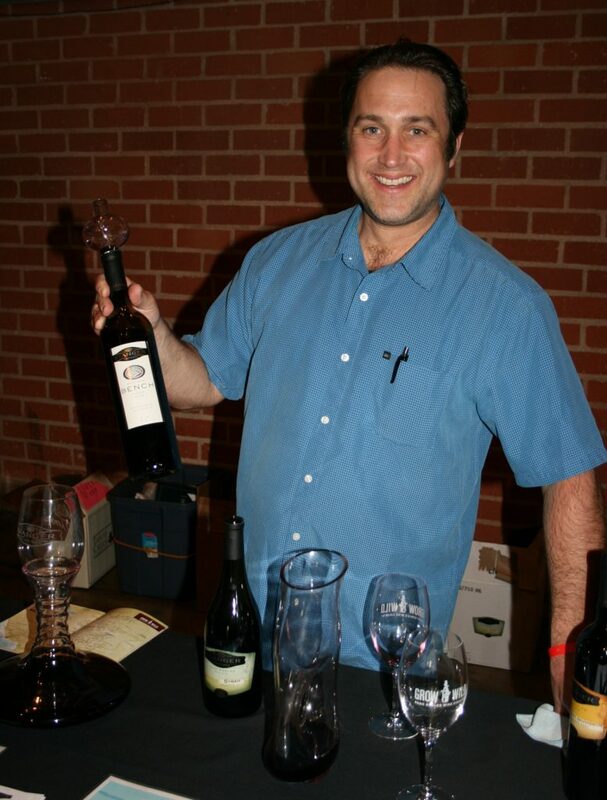 At the Los Angeles tasting, Mike Mooney of Chateau Margene was one of three winemakers to speak at seminar held prior to media/trade tasting. 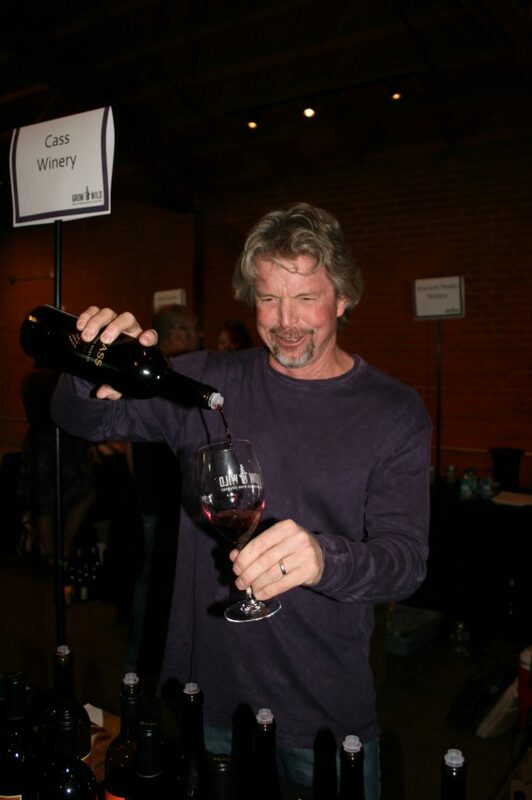 He poured and discussed his 2009 Reserve Cabernet Sauvignon and 2009 Meritage, a blend of 40% Cabernet Sauvignon, 40% Merlot and 20% Cabernet Franc. 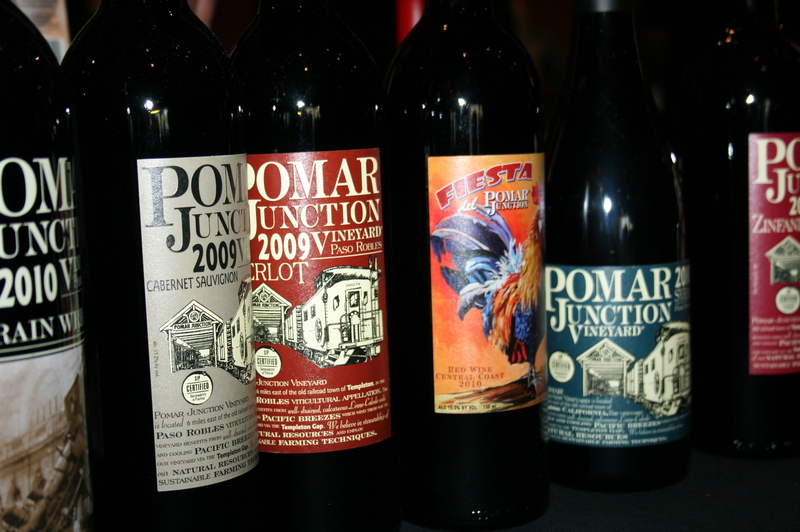 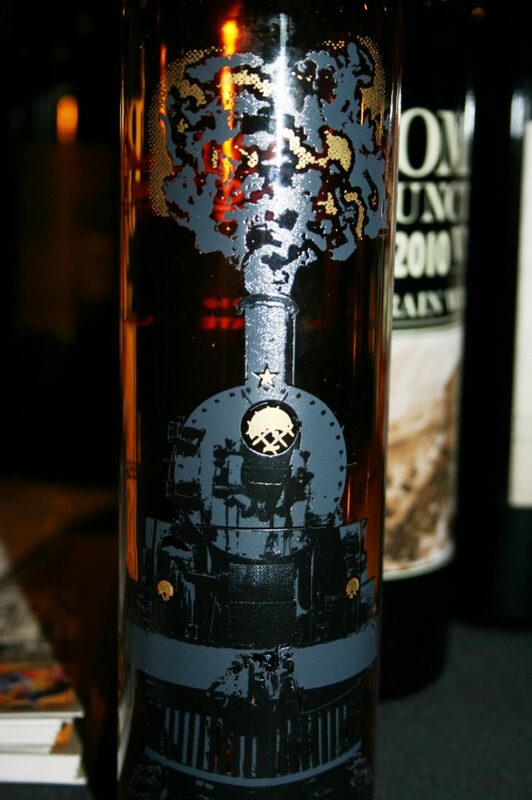 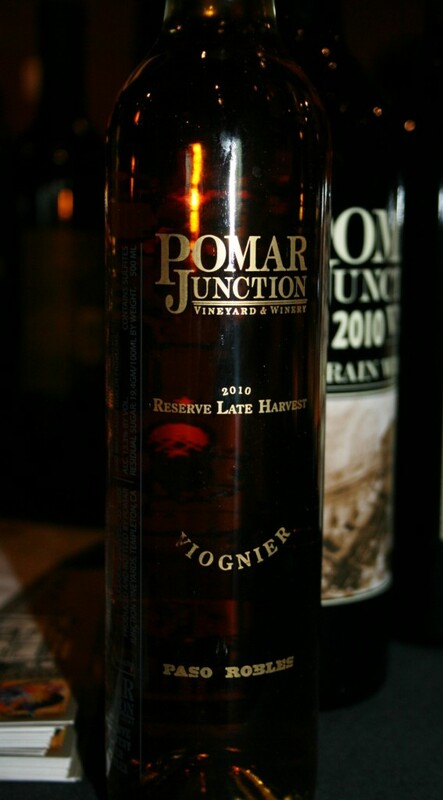 The back of Pomar Junction’s 2010 Reserve Late Harvest Viognier bottle, an award winning design.